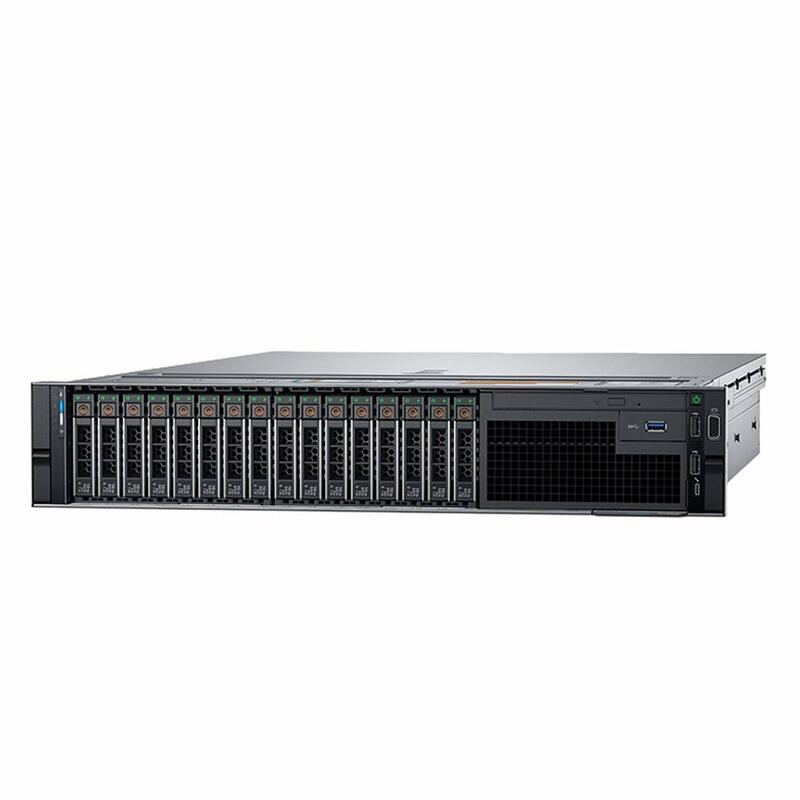 The Dell PowerEdge R740 is a 2U rack server that is designed to maximize application performance for businesses of any size. Optimized for workload acceleration, the Dell R740 delivers the right balance of accelerator cards (up to three 300W or six 150W cards), resources, and storage that makes it ideal for workloads such as artificial intelligence, VDI, machine learning, and private cloud. The PowerEdge R740 is optimized for workload acceleration, which allows it to be able to handle workloads of various sizes. The use of Intel Xeon Scalable processors, and the capacity to hold 3 double-width GPUs allow it to handle VDI. Alternatively, the PCI slots can be used to hold NVMe drives for computing acceleration. 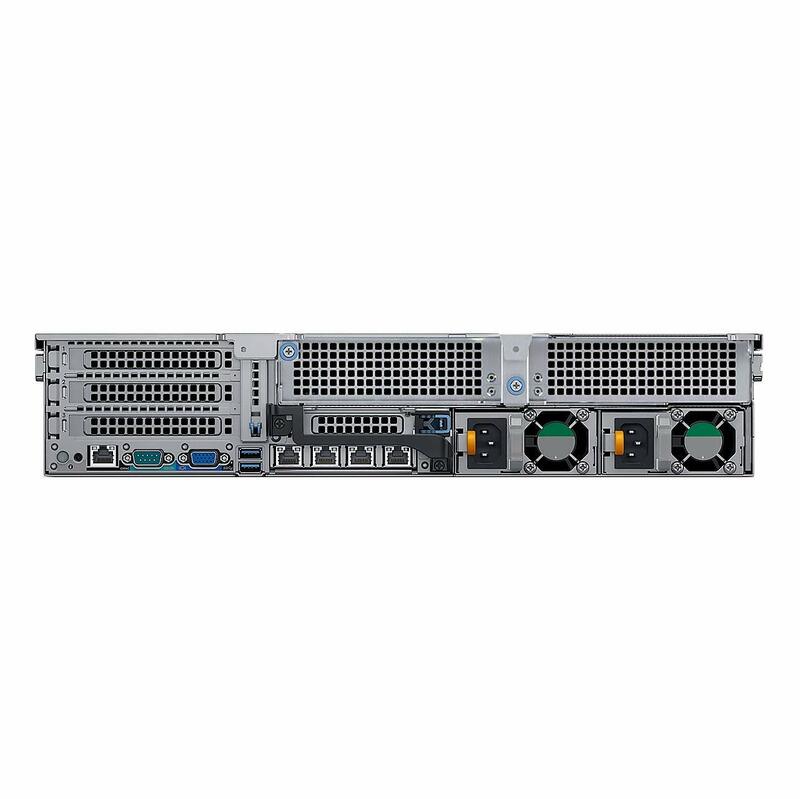 Its storage versatility allows it to function as just a resource pool, JBOD server, SDS array, or a custom solution that meets your needs. Dell EMC provides a comprehensive, cyber-resilient architecture with security embedded into every server to protect your data. Configuration Lock-down prevents server configuration and firmware change from malicious changes with new Configuration Lock-down. The Dell EMC automation and intelligent management allows users to maximize uptime and spend less time on routine maintenance with proactive diagnostics and automated remediation, and Dell EMC iDRAC9 for automated management.